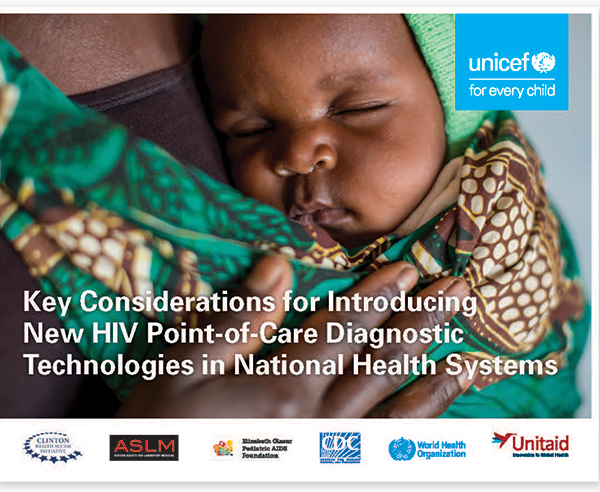 An extension of Key Considerations for Introducing New HIV Point of Care Diagnostic Technologies in National Health Systems, this Toolkit contains various practical tools and guidance to support countries as they introduce point-of-care (POC) HIV technologies into existing national diagnostic networks and laboratory systems. It provides a roadmap for countries as they seek to expand access to quality-assured HIV diagnostics and work toward achieving the UNAIDS 90-90-90 Fast Track HIV targets. WHO has published its first Essential Diagnostics List, a catalogue of the tests needed to diagnose the most common conditions as well as a number of global priority diseases. Download the list here. On July 20, 2017, Cepheid received World Health Organization (WHO) prequalification for its Xpert® HIV-1 Viral Load (VL) test. The Xpert® HIV-1 VL test measures Human Immunodeficiency Virus type 1 (HIV-1) RNA in human plasma from individuals infected with HIV-1 in less than 90 minutes. Measurement of blood plasma HIV-1 RNA concentration (known as HIV viral load) using nucleic acid-based molecular diagnostic assays has been established as the standard of care in assessing HIV-positive patient prognosis and response to antiretroviral therapy. 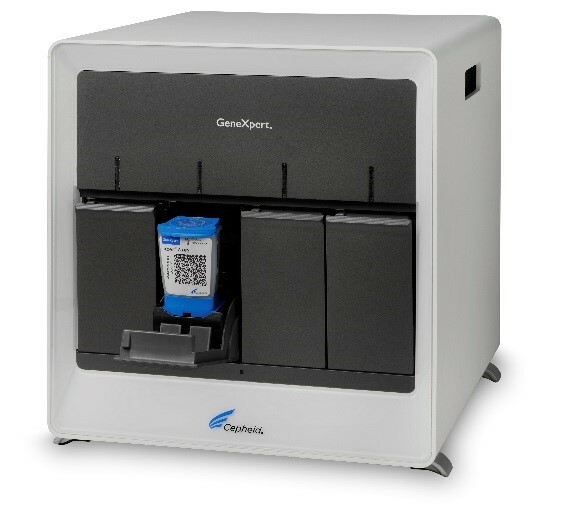 The Xpert® HIV-1 VL test is run on Cepheid’s GeneXpert System, the world’s most prevalent molecular diagnostics platform. By automating highly complex and time-consuming manual procedures, the GeneXpert allows institutions of any size to perform sophisticated genetic testing for organisms and genetic-based diseases. 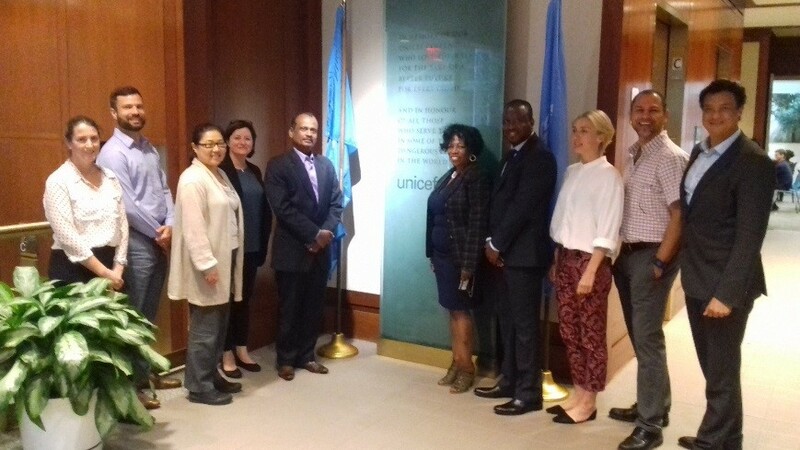 Representatives from the African Society for Laboratory Medicine (ASLM), UNICEF and the Clinton Health Access Initiative, Inc. (CHAI) came together 17-18 August 2017 in New York City, United States, to review progress to date on the implementation of a joint point-of-care project and to refine coordination mechanisms to achieve greater impact. 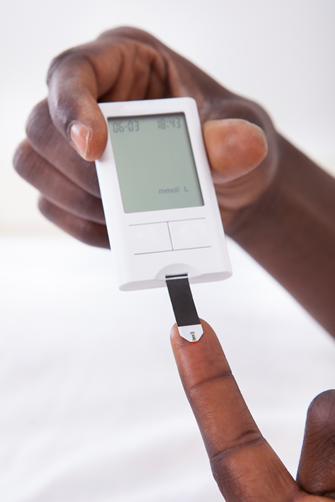 Point-of-Care Testing: Why is it important? POCT2Imagine yourself in a city at the centre of one of the world’s deadliest disease outbreaks. You watch as your friends and relatives are struck down by an aggressive illness that kills roughly 50-90% of those affected. One evening, you go to bed tired and achy, awakening the next morning with fever and headache. You do the right thing and call the emergency number. You are told to head to the nearest healthcare facility, a holding centre far from your neighbourhood. You are greeted at the holding centre by security personnel wearing face masks, face shields and gloves. From a distance, they tell you to wash your hands in bleach solution and then point you through a metal door into the facility grounds. A nurse shows you to the “dry” waiting area on the far side of a bright orange plastic fence, an area reserved for suspect cases not yet exhibiting the “wet” symptoms of diarrhoea and vomiting. A few metres away, in another fenced area, you see a chaotic scene: sick people lying on the floor, outnumbered workers in protective suits diligently working to clean diarrhoea and vomit from around them. A nurse in a protective suit approaches you and asks about your symptoms from a distance. She takes your temperature using an infrared device and asks you to wait. Six hours go by and the surveillance team arrives to take a blood sample. Then you wait. Your symptoms worsen the following day. You wait for days at the holding centre. You share bathrooms, eating utensils, and living quarters with up to 100 other sick people. On the third day, your result comes back: you have tested negative for Ebola. Gebremicael, et al. report results from a technical evaluation of the BD FACSPresto Point-of-Care CD4 platform in Ethiopia using capillary and venous blood samples. Researchers found acceptable agreement with conventional systems for measuring CD4 count, CD4% and Hgb concentration. This paper was published in April 2017 by PLOS ONE.